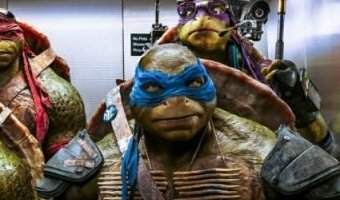 The Teenage Mutant Ninja Turtles reboot will begin production before the end of the year, assuming everything goes according to plan. This comes from producers Andrew From and Brad Fuller, who are producing the project for Paramount Pictures, via Platinum Dunes, which is Michael Bay's production company that was also involved in the most recent iteration of the franchise. 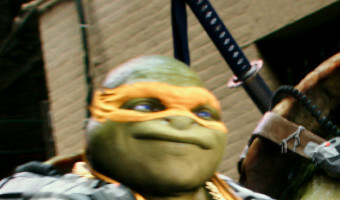 With any luck, we'll be getting another new take on the heroes in a half shell sooner rather than later. This was revealed by producers Andrew From and Brad Fuller during an interview at the Critics Choice Awards. The producing duo was there on behalf of A Quiet Place, which was a huge hit at the box office and has been getting some love during the awards season circuit so far. During the interview, they revealed that not only is the reboot definitely happening, but that the hope is to begin filming sometime in 2019. Here's what Form had to say about it. 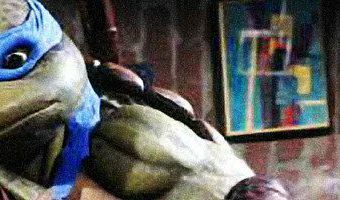 On the flipside, Brad Fuller seemed a bit surprised that his … [Read more...] about New Teenage Mutant Ninja Turtles Movie to Shoot Before the End of 2019?